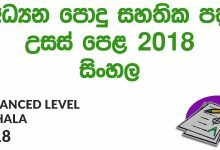 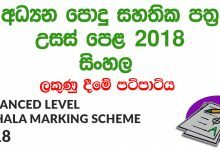 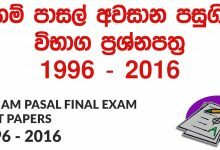 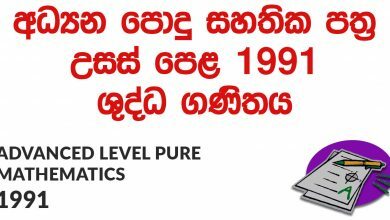 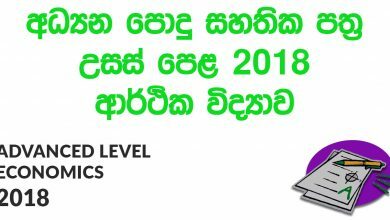 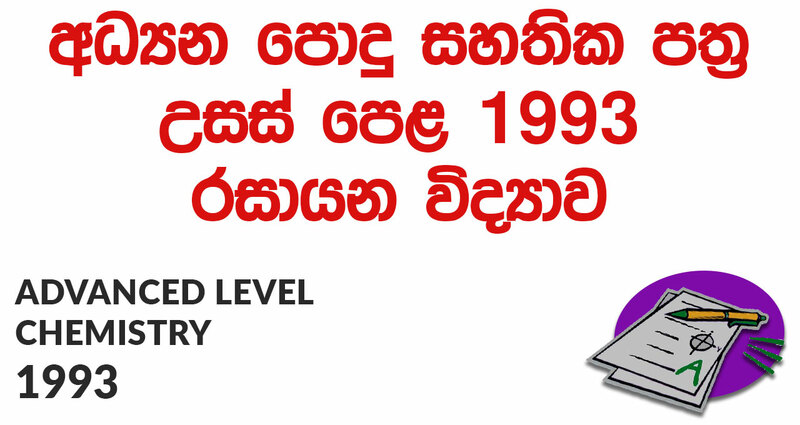 Download Advanced Level Chemistry 1993 Paper for Sinhala medium for free. 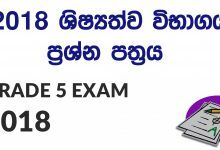 Grade 13 Past Papers free to download. 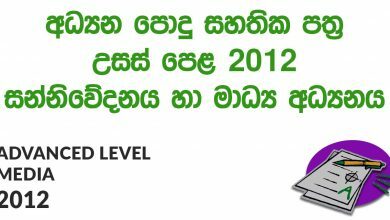 You can download PDF file bellow.